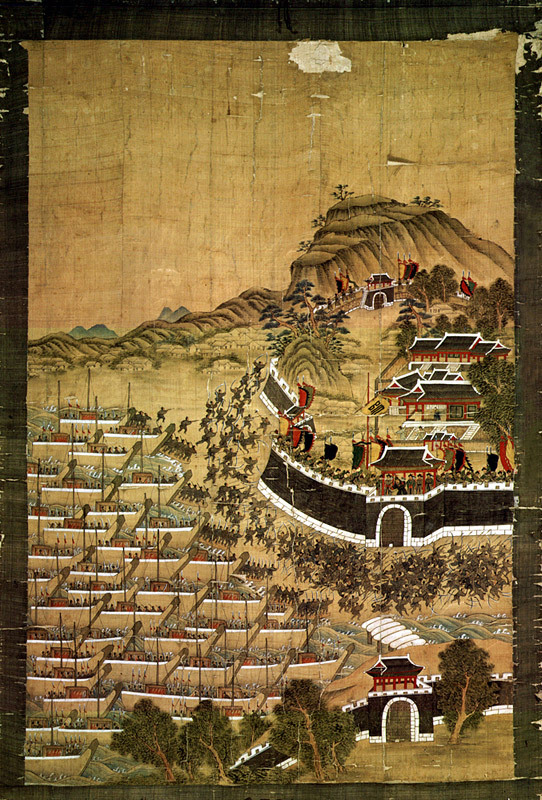 The naval Battle of Dangpo was a battle during the Japanese invasions of Korea (1592–1598). between Korean and Japanese naval forces. It resulted in a Korean victory. The naval Battle of Danghangpo was a naval battle during the Imjin War (1592-1598) between Korean and Japanese naval forces.